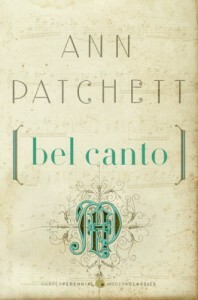 "Book Review of Bel Canto by Ann Patchett"
Most of all, Bel Canto was a romance novel in the best sense of that genre. 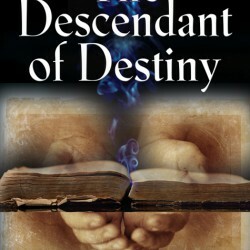 It seemed that the novelist was asking the question,does love really conquer all? I would write that Patchett gave a definitive answer to that question in this story. But, I didn’t quite agree with it.